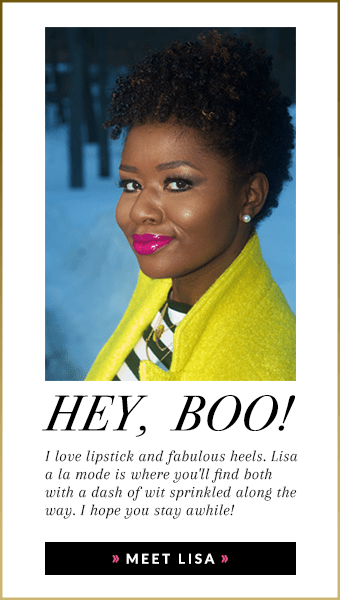 Homeade Cocoa Butter Body Butter is the THING to do, especially in the winter. And it’s easy! If you didn’t already know, you should know that I don’t have a domestic bone in my body. And for the most part, I like to adhere to the Shakespearean saying: to thine own self be true. However, my skin these days has taken a turn for the worst. Dry doesn’t even begin to describe the ashiness my skin skin has succumbed to. Yeah, I said it, A-S-H-I-N-E-S-S. I’ll spare you the photos of the backs of my feet, but trust me on this. It wasn’t pretty. Feel free to judge me, I was judging myself until I decided to google recipes for cocoa butter. Why, pray tell, did I opt to make my own versus buying, for instance, tried and “true” Palmer’s Cocoa Butter?? 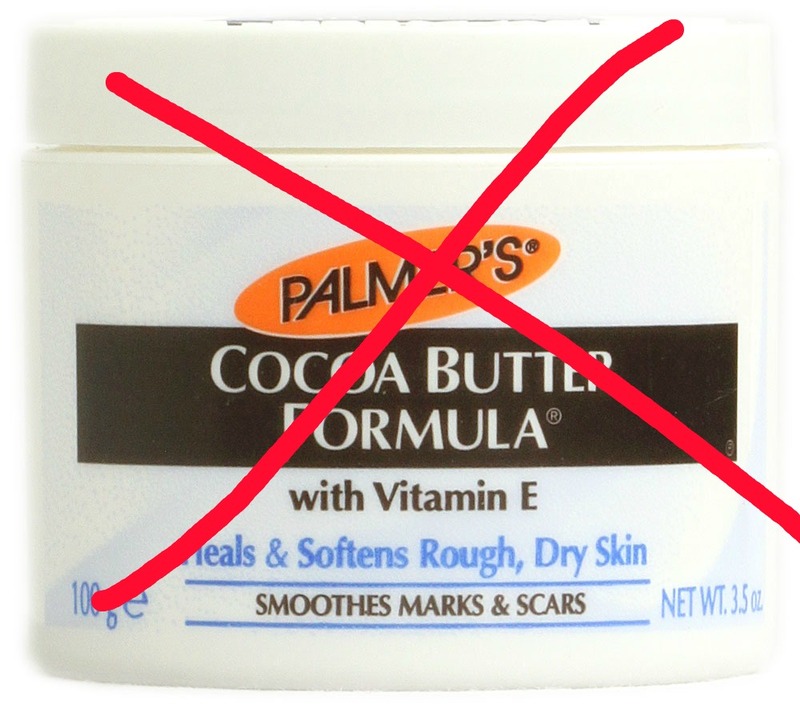 Palmer’s Cocoa Butter is made up a bunch crap other than cocoa butter, and it doesn’t last all day. My winter skin needs more. Melt about 2 cups of Raw cocoa butter on the stove. Bonus: Your whole place will smell like the yummiest of chocolates. Get ready. Melt about 2-3 tablespoons of organic coconut oil (or really any oil you’d like) into the melted cocoa butter. Keep it on medium heat, you want to melt it. Not boil it. Stir in a a heaping spoon of Shea butter, if you have it. Otherwise, skip this step. Stir it all up, pour into whatever container you have handy. Then throw it into the freezer for about 20-30 minutes. The first two pics are actually misleading as they are images of what you DO NOT want your butter to look like when it comes out of the freezer. I left mine in too long and it was actually forming too much into a solid. I had to throw it back into the pot, melt, and then cool again before being able to whip it into a nice consistency. You really want your butter to come out of the freezer as it’s just about to turn and not a moment after. Otherwise, you won’t be able to whip it into the final product using a handheld mixer as featured in the third photo. In the end, your butter will look something like so. Not bad for my first try. I really wanted a more whipped texture, so next time, I will play around with the freezer time and whip it for more than 1 minute and see if the results are more to my liking. It actually goes on and feels a lot like Palmer’s Cocoa Butter, but I was going for a softer texture. A little goes along way, and it DEFINITELY lasts all day. It’s a little greasy going on, but your skin will thank you by reverting to a soft baby-like feel you’ll want to touch all day! UPDATE: I added Beeswax to the mixture and it came out MUCH better the second time around. Beeswax is a natural emollient which helps to keep the product soft and easy to apply to the skin. Give it a try and let me know how yours turns out. Homemade products are great! Thanks so much for the recipe. I really love the look of your cocoa body butter. Thanks!! If you make it, make sure you microwave it for like 30 seconds before each use…this stuff dries hard in the container!! so you melted palmers and added oil to it? With all the chemicals in the palmer’s no wonder your skin is dry!! Buy the real stuff on amazon, also, when you make it add beeswax to the mixture. Otherwise it will be too hard! Good luck! How much beeswax did you use? Did the “butter” come out to the consistency you wanted the second time? How much product did you end up with in the end…Just the jar your holding in your picture? Hi Melanie. I made this so long ago it’s hard to remember. I think I ended up with two jars, and yes, the consistency was much better the second time around. I used one “bar” of beeswax as it’s sold in bars on amazon. I hope this helps! !